Bob Spies demonstrated the use of MemberPress to protect video course content for The Art of Living, Inc. at the July 2018 East Bay WordPress Meetup. Be sure to check out the presentations from Sallie Goetsch, Diana Thompson, and Sonja London as well. 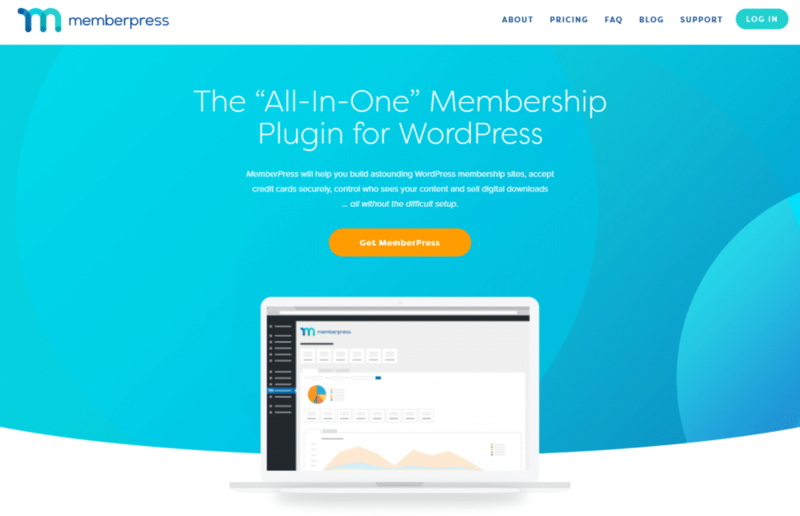 Bob had worked with MemberPress before and liked it, but the primary reason he chose MemberPress for this website is its ability to offer multiple separate memberships to the same customer. Most content restriction plugins offer several levels of membership, but a person can only have one kind of membership at a time. This website required the ability to purchase access to each course separately, and MemberPress does that. There are two video courses, each with a free intro video. All videos are hosted on YouTube as unlisted videos. There was some side discussion about hosting videos for courses and whether an unlisted video on YouTube is secure enough. Some members suggested that Vimeo or Amazon S3 might be preferable, though everyone agreed that there’s no absolutely foolproof way to keep someone from stealing content. MemberPress bases its content restriction on rules rather than roles. It doesn’t make assumptions about how membership will be implemented. It’s also highly customizable through actions and filters. All the documentation is in video format. While this can be helpful on some occasions, it’s difficult to search or scan. The PayPal documentation was also out of date. Some of the meetup members had questions about whether you could come back to the course and resume the video where you left off. This is not something Bob has looked into, and it goes beyond simple access restriction and into the territory of learning management systems. If you’re not sure which you need, or what features go into a learning management system, here are some handy articles. MemberPress integrates with LearnDash and WP Courseware, two very popular LMS plugins. The other plugins covered at this meetup (WP-Members and s2Member) also have LMS integrations. But as the last article in that list points out, you don’t always need an LMS for an online course.